Lily Pond Creek Hunting Lodge is located in Northampton County, North Carolina. Northampton is one of the top counties in NC for whitetail deer and it usually tops the charts on the number of bucks per square mile. All hunting at Lily Pond is done in above ground stands usually twelve to fifteen feet. Stands range from platform to tripods and we also have box stands for bad weather. All of our stands are safe and comfortable. We hunt a variety of terrain ranging form clear cuts, open fields, oak ridges, food plots and even some swamp bottoms. At Lily Pond we offer bow hunting, muzzleloader hunting, and rifle hunting for whitetail deer. 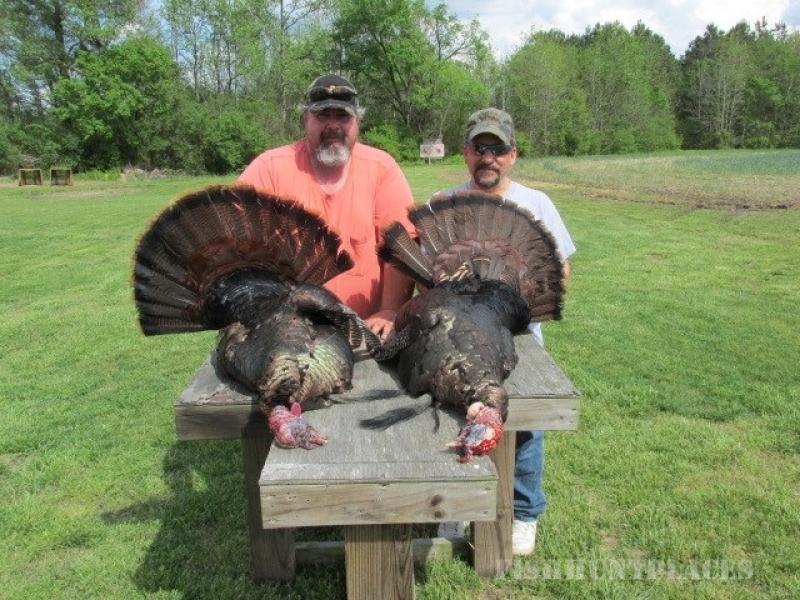 We have 7000 acres of non-restricted hunting to offer. This means for those hunters that don’t want to worry about counting points or antler widths they can relax and just hunt. 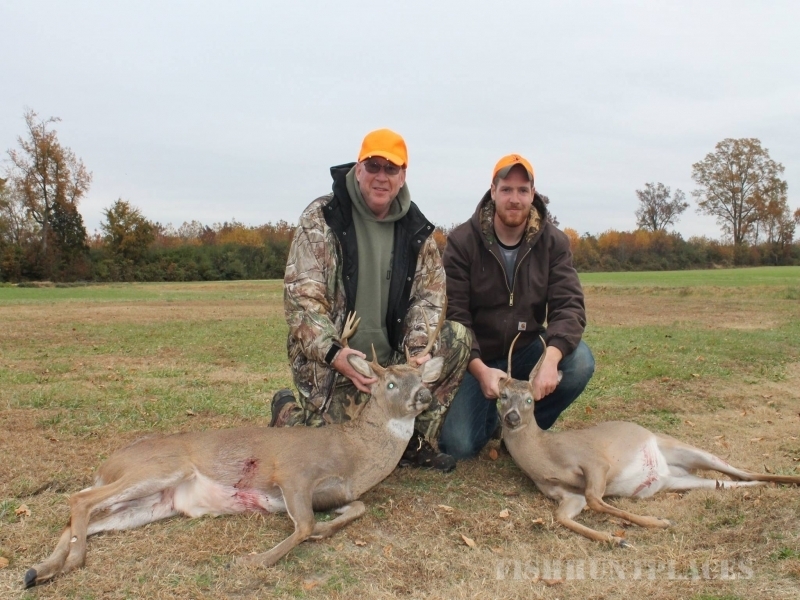 For the trophy whitetail hunter, our Verona Plantation offers some of the best trophy whitetail hunting in N.C. 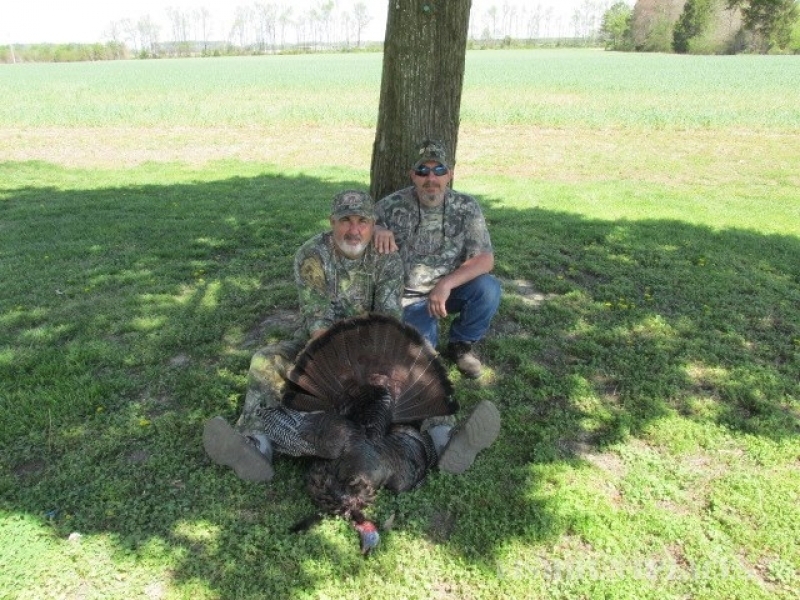 If turkey hunting is your passion, jump over to our turkey page. If it’s fishing that you want we offer trips on the famous Roanoke River for striped bass. Whatever your hunting or fishing passion, we can accommodate you. 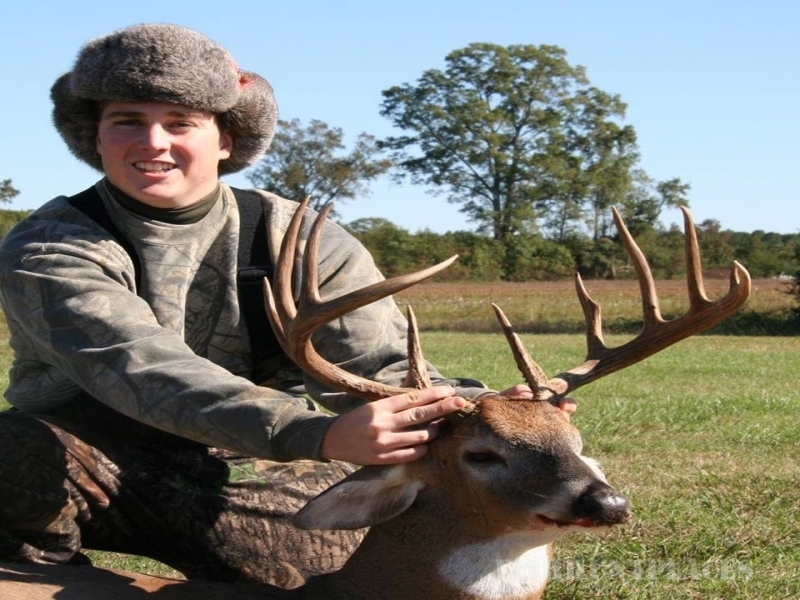 Whether you are a beginner, a seasoned pro or you want to take your kid on a great trip, come hunt or fish with us here at Lily Pond Creek for some of the best North Carolina whitetail deer, eastern turkey hunting and striped bass fishing you can find.